Winter is coming on fast! The last of the leaves on the trees have changed, and the blustery weather across the country ensures they will soon be bare as Fall makes way for Winter. This is a great time for At-Home STEM projects. It's been a busy Fall for CreositySpace with a few road trips on both coasts. We started out with a trip back to Los Angeles, CA, to run our Innovation Challenge with our friends at L.A. Works , Mark Twain Middle School and Silicon Valley Bank and their partners at Tech Gives Back . Then we were off to Seattle, WA, for a few community events and to Pasco, WA, for the Washington Science Teachers' Association (WSTA) Conference. From Washington we headed east to New York State for the Science Teachers' Association of NYS (STANYS) Conference in Rochester, followed by teacher workshops near Albany, and a SUNY-sponsored working group on teacher support and professional development in New York City. Now we've got a few days to catch our breath as we prepare to roll out some fun new activities and kits to help everyone through the coming holiday breaks. Don't forget to follow us on Facebook and Twitter to keep updated on our holiday specials and winter challenges. Cross-Country Science Teacher Association Conferences! WSTA hosted a great two day conference with engaging discussions on improving inclusion and diversity in STEM education. Highlights for us included hearing Philip Bell from the University of Washington discuss a suite of STEM teaching briefs that can be found at www.stemteachingtools.org . We also enjoyed hearing directly from many rural educators about their unique needs related to content and student access. 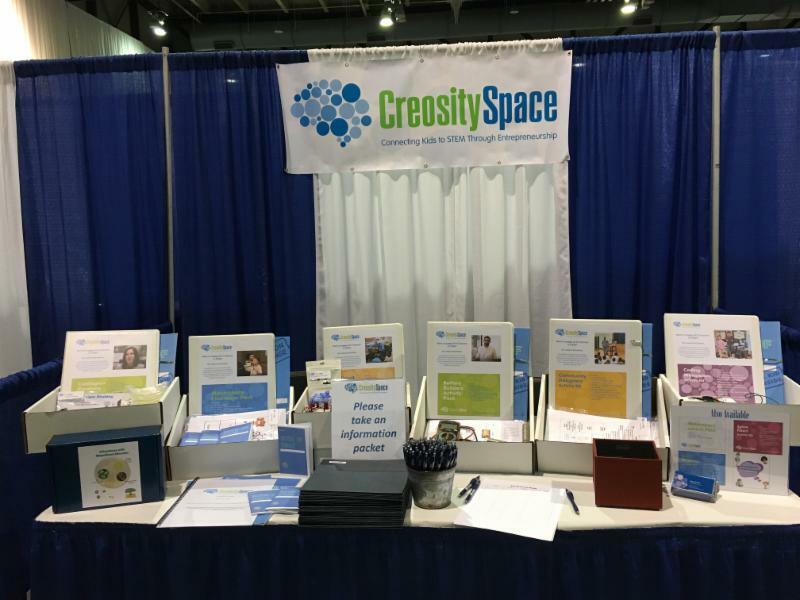 At STANYS , CreositySpace sponsored the elementary school luncheon, which gave us the opportunity to speak directly with a cross-section of elementary teachers. As New York prepares to adopt the New York State Science Learning Standards (NYSSLS), it was great to hear directly from teachers and administrators about what type of support they need for this transition. Cut the plastic container so that you have a flat surface. Measure the area and the thickness of your piece of plastic. If you have a kitchen scale, measure the mass of the plastic. Draw your picture on the plastic using the permanent markers. Once the oven has reached 350 degrees, place your design on the aluminum foil tray and carefully place in the oven. Watch your plastic "cook" for the next 3 - 4 minutes. Record your observations in your STEM-At-Home mini notebook or your own home-made notebook. After 3 - 4 minutes carefully remove your plastic from the oven. When your plastic is cool, measure the area and thickness again. 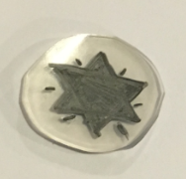 - Did your plastic piece shrink or grow? By what percentage? - Is the change in plastic size different for different types of plastic? Do some work better than others? - If you have a kitchen scale measure the initial and final mass of the plastic - did that change? - Why do you think the plastic is changing when you put it in the oven? Still wondering what's going on? 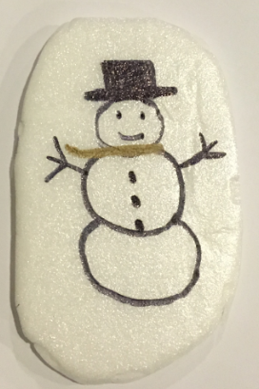 Check out our STEM-At-Home page for an explanation and a mini-notebook for the activity! "In Argentina, orcas hunt baby sea lions on the beach. 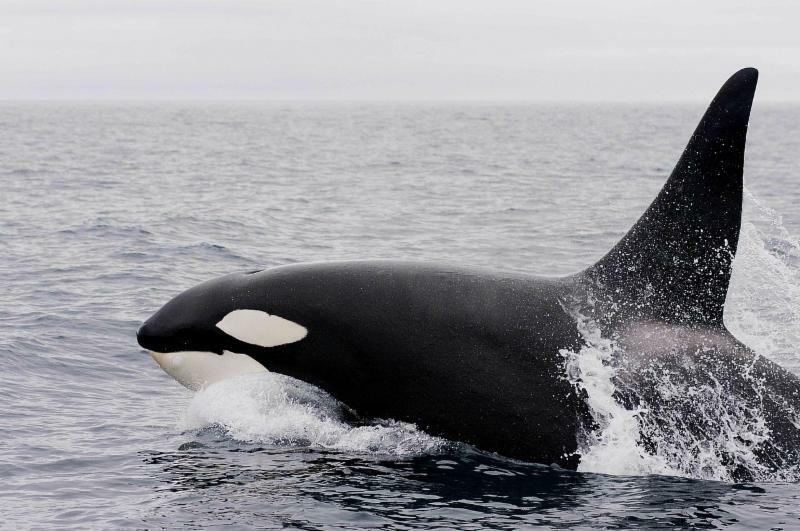 The orcas charge full speed and fling their bodies onto the beach to grab the sea lions. They get back into the water by flailing. ﻿I like this fact because orcas are sea animals and risk their lives to come out of the water to get food. This behavior only happens in Argentina where the whales have learned how." For previous Kids’ Corner articles check out our archives. 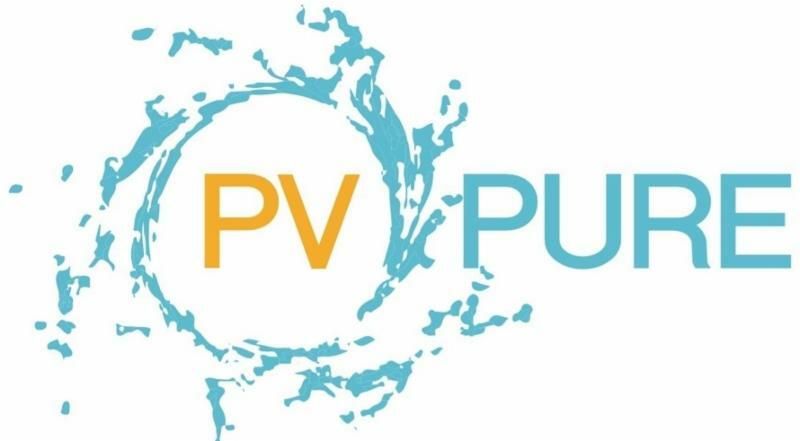 CreositySpace is happy to welcome PV Pure to the CreositySpace community! Huda Elasaad, co-founder and chief science officer at PV Pure, is building a company focused on making sure all communities–no matter how small–have access to safe drinking water. 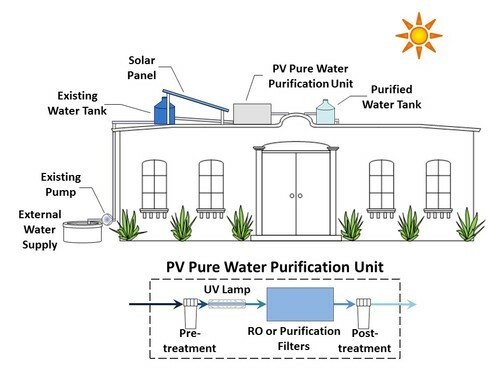 They design simple, modular, water purification plants that are easy to operate and powered by solar energy. 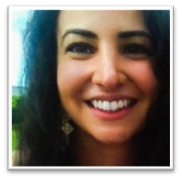 Huda grew up in Egypt, near the Nile River, which fueled her respect and appreciation for water and what it means to the surrounding communities. This influenced her decision to start PV Pure and has led her around the world solving water related challenges. *Images used with permission from PV Pure. Interested in other technology highlights? Check out our archives .